rooms and clean operation rooms. 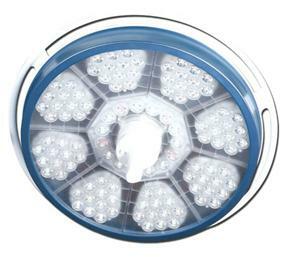 ≤An imported LED cold light source is adopted as operation lighting. As a genuine cold light source, there is almost no temperature rise at the doctor’s head or the wound. 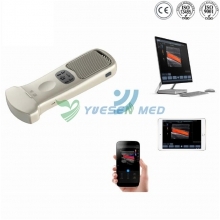 other body tissues and organs, and it thus helps the operating doctor to have a clearer view. 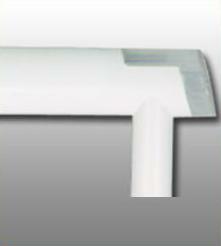 ≤Digital means are adopted for stepless regulation of LED brightness. 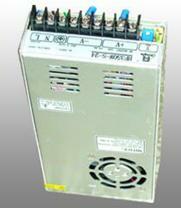 The operator may adjust the brightness based on his/her own brightness adaptability . 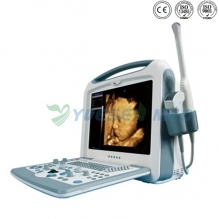 ≤The color temperature can be adjusted as preferred or according to the type of surgery. interference with other equipment in the working area. 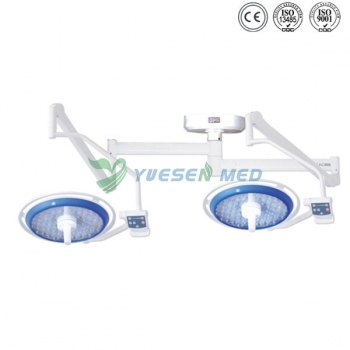 ≤The removable handle sheath can be disinfected at the high temperature of 135 ∩. objects in 360∑, without any virtual image and with high definition. 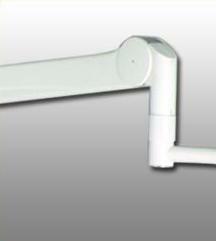 tungsten halogen lamp (1,500h), and it is over twenty times of the service life of energy saving lamp. without mercury contamination. The light it sends contains no infra-red or ultraviolet radiation pollution. 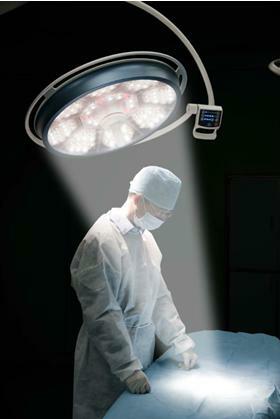 provides a new attraction for hospital operation rooms.